Rev. 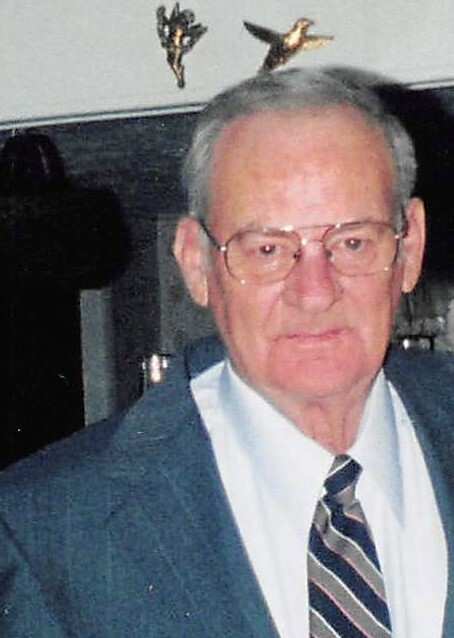 Donald Bryant age 84 of the Beulah Heights Community in Whitley City, Kentucky, passed from this life on Saturday, March 16, 2019 at his home. He was born May 23, 1934 in McCreary County, Kentucky to the late Luther Bryant and Maudie (Strunk) Bryant. In addition to his parents, he is preceded in death by his first wife and mother of his children, Lois (Stephens) Bryant; his second wife, Becky (Smiddy) Bryant; sons, Wayne, Steve, and Glen Bryant; grandchildren, Jack Perry, Kenny Bryant, and Chasity Bryant; brothers, Ronald and Kenneth Bryant; sisters, Earline Holbrook, Earnie Bryant, Glenna Bryant, and Morene Wilson. Surviving family include his daughter, Deanie Perry (and Otis “Hot Shot”) of Parkers Lake; a sister, Opal Richardson of Norwood, Ohio; daughter-in-law, Phyllis Bryant of Stearns; grandchildren, Don Perry (and Amy), Bobby Bryant (Linda), Krystal Jakes (and Kris), Jessica Sheridan (and Matt); great-grandchildren, Gunner Perry, Kobe Perry, Cecilia, Josh, Bobby Bryant Jr., Alyssa Hagewood, Maleigha Hagewood, Ava Bryant, Michael Bryant, Chandler Bryant, Carley Sheridan, Weston Sheridan, and Miley Sheridan. Donald was a member of the Eagle Creek United Baptist Church. In past time, he was a member of Pleasant Knob United Baptist Church where he also Pastored. Donald enjoyed fishing, hunting, and running his beagles. He also enjoyed playing his guitar and singing. Funeral service will be held on Tuesday, March 19, 2019 at 1:00 pm in the chapel of McCreary County Funeral Home. Burial to follow in the Higginbotham Cemetery. The family will receive friends for visitation on Monday after 6:00 pm at the funeral home. McCreary County Funeral Home is entrusted with arrangements.